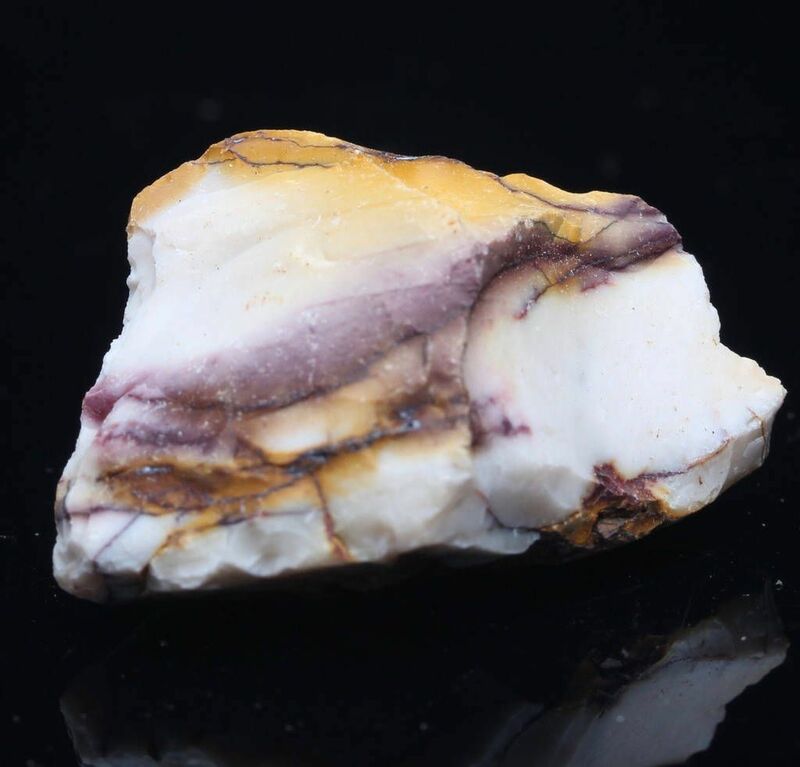 Moukaite or Mookaite Enables use to complete of daily duties joyfully, it helps us to understand that meditation could be possible during any activity. This example is in its natural form and does have some sharp edges. Moukaite Enables user to complete of daily duties joyfully, it helps us to understand that meditation could be possible during any activity. It is an Australian aboriginal healing stone that bestows strength. It helps with the healing of wounds and with regeneration. Useful in stabilising health and in fortifying the immune system, it also purifies the blood in the liver and the spleen and can help with the glands in general, the stomach, water retention and with hernias. When using Moukaite it gives us the desire to lean about a variety of new experiences. It can make us more flexible in our thinking and enhances our decision making. It also helps us to recognise that there could be several possibilities for the outcome of any issue. It also helps us to choose the best solution to that issue. Moukaite helps us to embrace and celebrate new circumstances and helps us when dealing with negative situations. Moukaite helps us to be kind to others, and also, quite importantly, helps us to be kind to ourselves too. 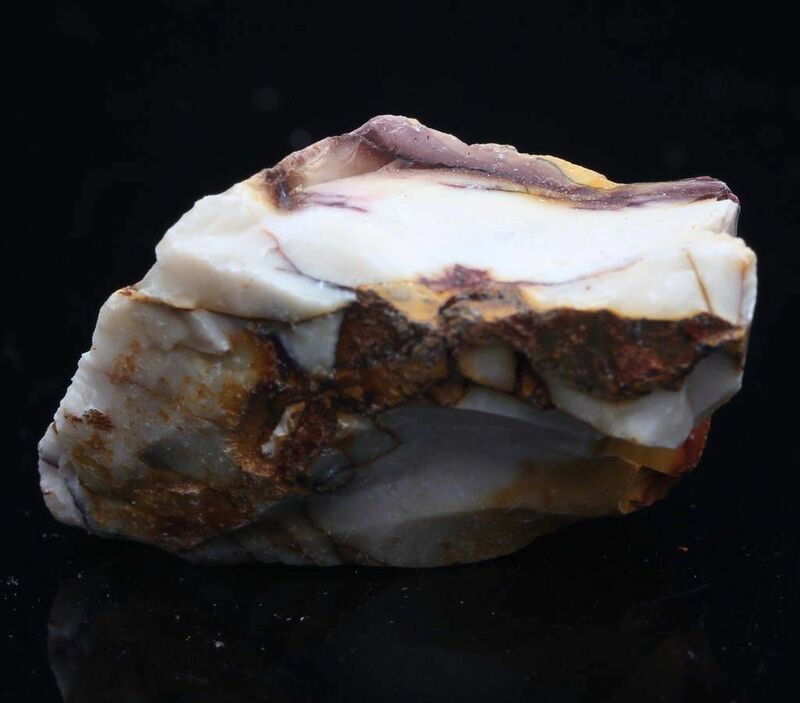 It is a very protective stone, and is particularly good as an emotional protector.